Actor Matt Crane rejoins the NBC daytime drama, Another World, beginning December 16, 1998 in the role of Matt Cory. 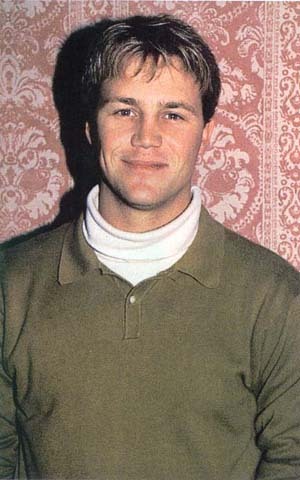 Crane, who came to define the role of Matt when he joined the show in March 1988, portrayed the beloved character until March 1997. The character of Matt will continue to be mysteriously influenced by the Lumina Foundation, as he examines his mercurial feelings for his wife, Lila. Crane previously appeared on television in Gidget, Tour of Duty and War and Remembrance. The actor, who attended the University of Honolulu and the American Academy of Dramatic Arts in New York City, is also a talented sculptor: his pieces have been exhibited throughout New York. Crane was born and raised in Kimberton, PA. His birthday is May 4. He currently resides in Manhattan.